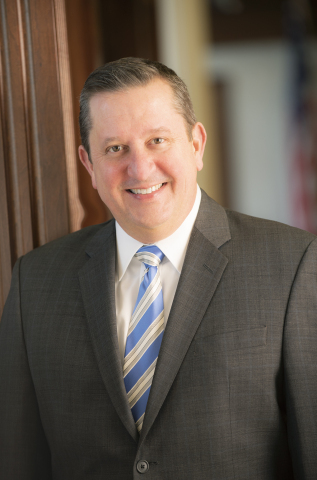 DEFIANCE, Ohio--(BUSINESS WIRE)-- First Defiance Financial Corp. (NASDAQ: FDEF) announced today the hiring of Vince Liuzzi, an industry veteran with more than 20 years of leadership experience in banking, as President of its subsidiary First Federal Bank of the Midwest. As President, Liuzzi will be responsible for providing strategic leadership for the company by working with management to establish and direct the execution of long-term goals, strategies, plans and policies. He will also develop processes and programs to further optimize company performance while maintaining exceptional service for clients, communities and employees. Liuzzi’s robust background includes overseeing retail banking, consumer and residential mortgage lending, small business banking, operations and technology divisions, as well as leading sales and marketing. In addition, Liuzzi has been very active in his community most recently serving on the board of directors for the Salvation Army of Greater Philadelphia; Catholic Social Services - Archdiocese of Philadelphia; County Economic Development Council, and Southern Chester County economic development steering committee.